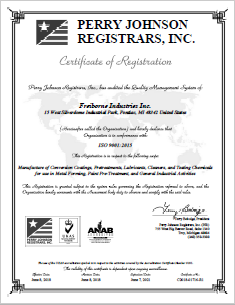 Freiborne has been a leader in metal forming chemistry since 1976. 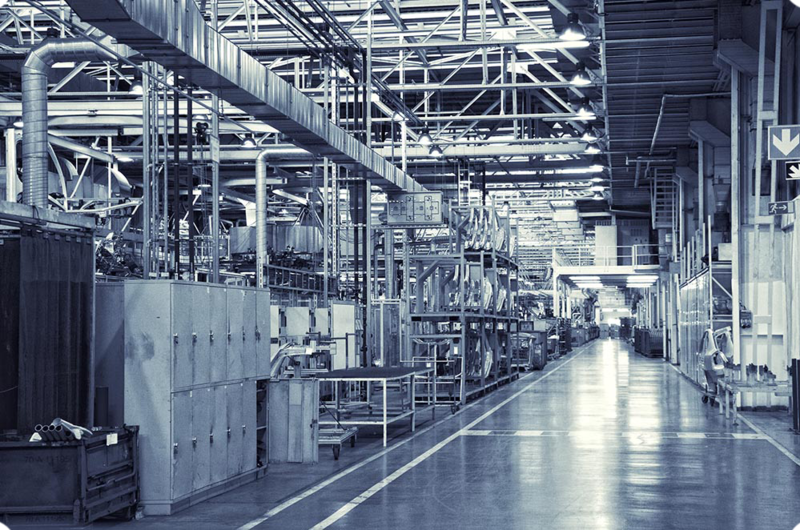 We offer a comprehensive line of long-life cleaners, economic conversion coatings, high performance forming lubricants, corrosion inhibitors, and other vital process chemistries to meet the needs of the most demanding forming applications. Our specialized conversion coatings, such as Formcoat 35 offer reduced sludge formation optimizing line up-time and lowering disposal costs while our differentiated forming lubricants, such as our polymer-based Formlube 47-16 offer distinctive processing advantages over the competition. 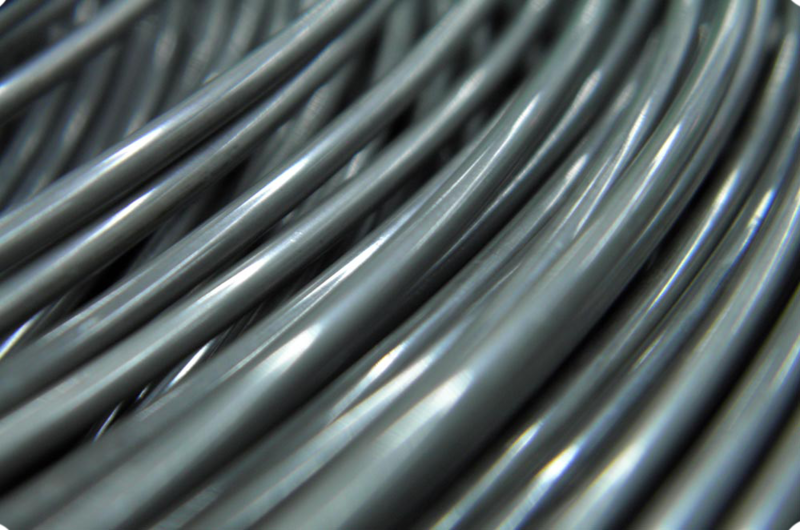 Leveraging our expertise in metal preparation and converting from our leading position in metal forming Freiborne has become a trusted supplier to the metal finishing industry. Through partnerships with leading manufacturers of such items as automotive shocks, heavy truck components, and other demanding applications Freiborne has consistently demonstrated application expertise, world class technology and unsurpassed service levels. Our zirconium-based pretreatment FreiBond T-100 consistently outperforms the competition on both aluminum and steel and is an integral part of a robust paint system. 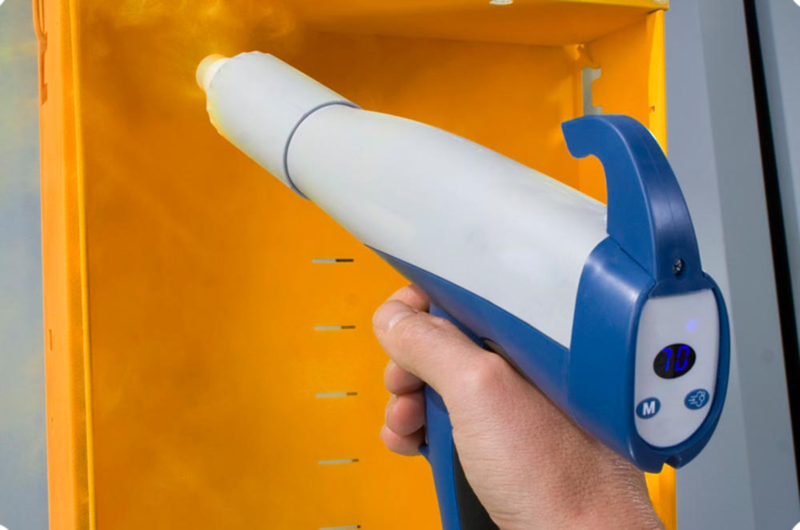 Freiborne is the leader in hard surface chemistry for general industrial applications such as plant and equipment cleaning, specialized coating removal, anti-weld splatter, metal protection, and rust removal among many others. From waste treatment friendly floor cleaners to soil specific mold and parts cleaning Freiborne has the product to meet your application requirements while ensuring efficiency and cost effectiveness.